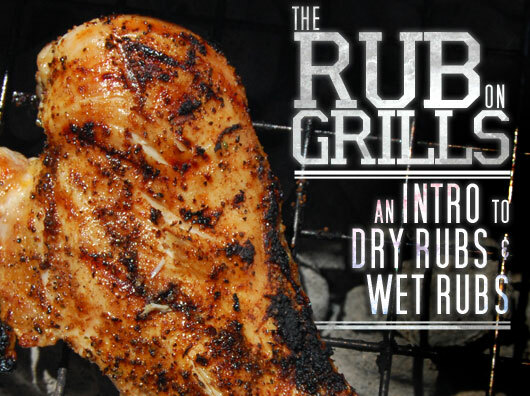 Dan Souza, senior editor at Cook's Illustrated shows how flank steak can be almost as tender New York strip. 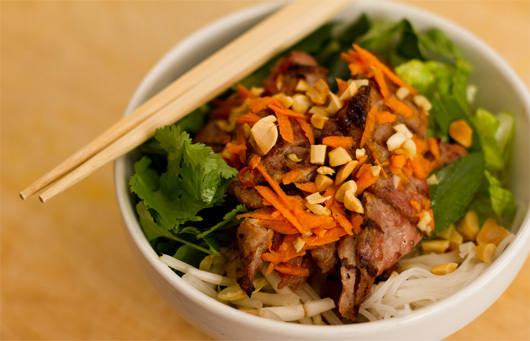 Mix things up at your next barbecue with this delicious Vietnamese dish that's sure to please. 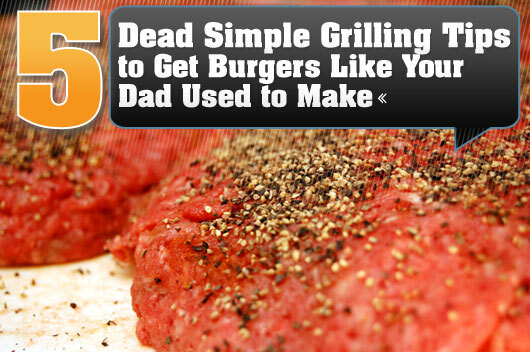 Don't look a fool in front of your buddies or worse, your girlfriend's dad at your summer bar-be-que. 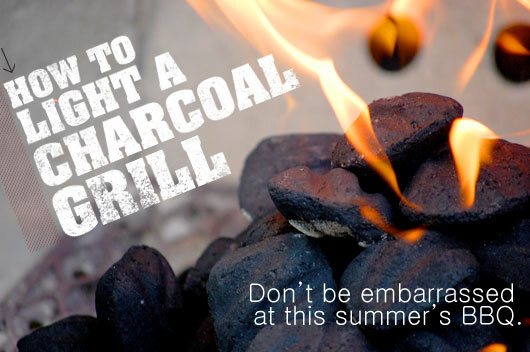 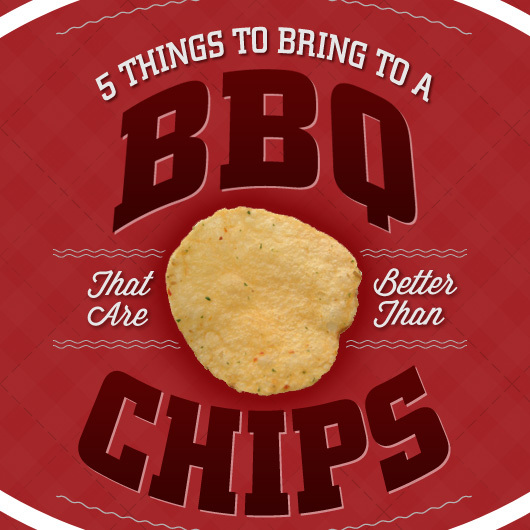 Check out our easy guide to lighting a charcoal grill and get your cookout off to a hot start.